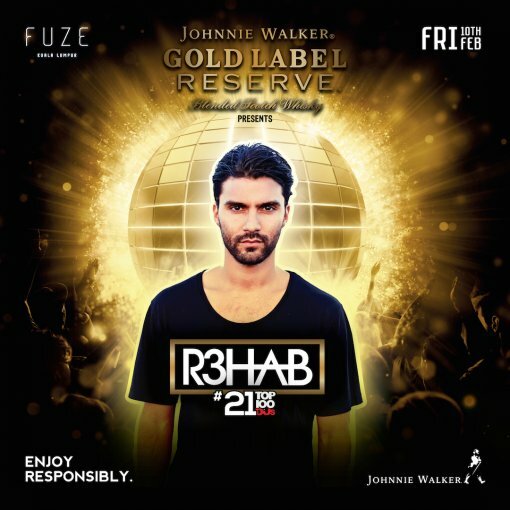 Fuze Club KL and Johnnie Walker Gold Label Reserve proudly present, on the decks someone who doesn’t need much introduction. Moroccan-Dutch superstar, R3hab, currently ranked at number 21 on the DJ Mag Top 100 DJs 2016 is no stranger to dance music fans. 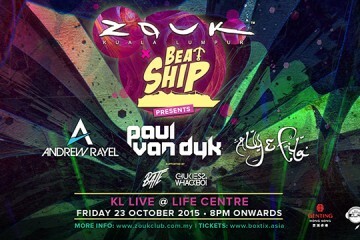 He has headlined music festivals, events and clubs to capacity crowds all around the world. He is not only a fan favourite but one of the most sought after producers in EDM, collaborating with artistes including Deorro, NERVO, KSHMR, Ummet Ozcan and Hardwell.